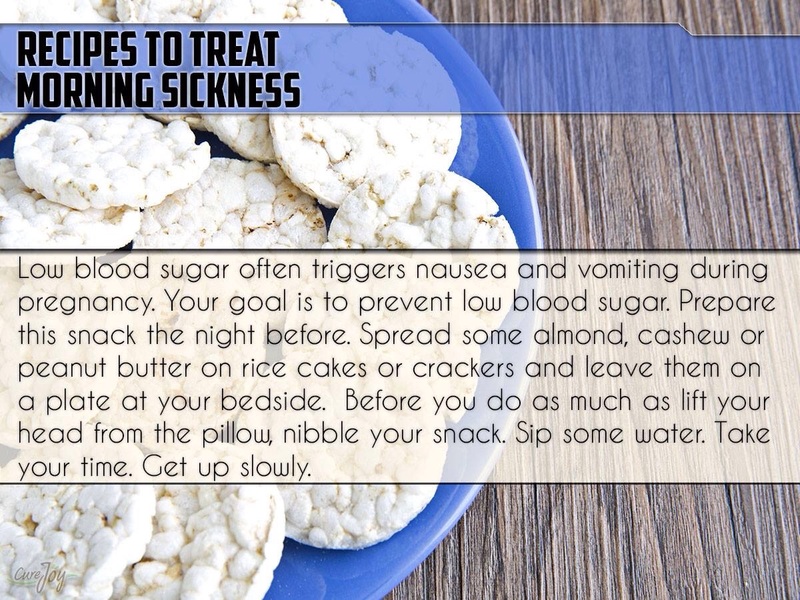 Fight the Dreaded Morning Sickness! This is certainly worth a try! Nothing worse than morning sickness…especially if you have another toddler running around!